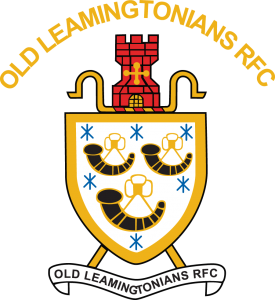 Early in 1931, Old Leamingtonians RFC was formed by a number of rugby playing Old Boys of Leamington College. The founders were Stanley Ackerman, a non-player but the inspiration and strength of the early days, and Freddie Judd whose name became synonymous with that of the club for many years. Stanley Ackerman became the first Secretary of the Club and Freddie Judd the first Treasurer. The first match played was against a Leamington 2nd XV on February 7th 1931 and was won, 16 points to 6. The team was called Old Collegians at this time but they became the Old Leamingtonians before the end of the first season. 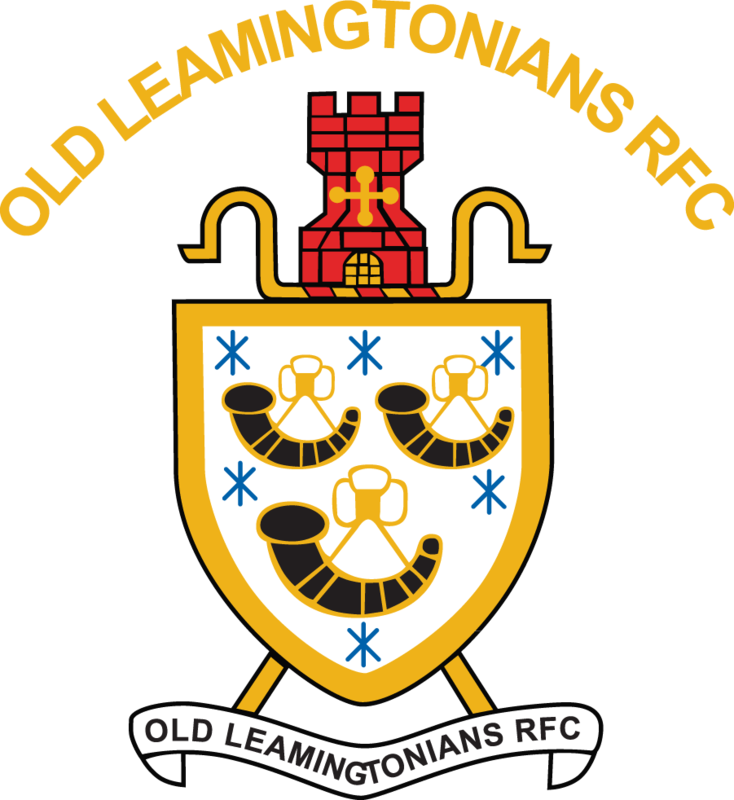 Today, Old Leamingtonians RFC is a thriving, ambitious and welcoming rugby club based in Leamington Spa, Warwickshire. It can justifiably claim to be one of Warwickshire’s leading community rugby clubs, having delivered many achievements on and off the field over the last 80+ years. 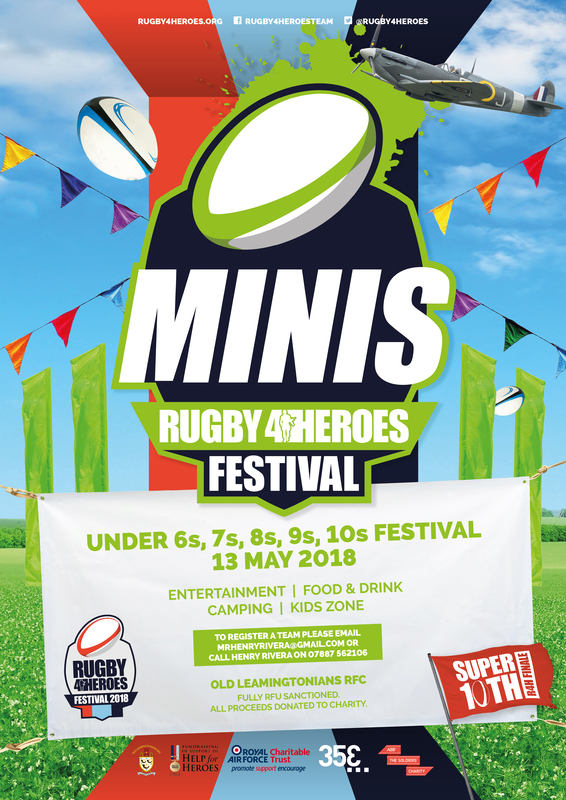 The Club enjoys a strong membership base of 650+ senior and junior members and regularly fields 3 Senior mens’ teams, a strong senior Ladies team, a Colts U17 squad and mini and junior teams covering U6 to U16 age groups. 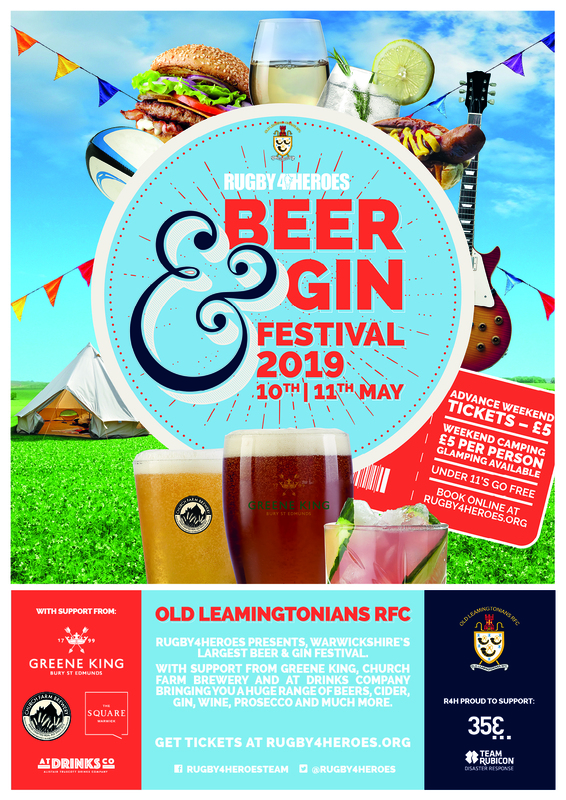 Old Leamingtonians RFC has forged strong business partnerships with local and national businesses and has an active policy of locally sourcing goods and services. 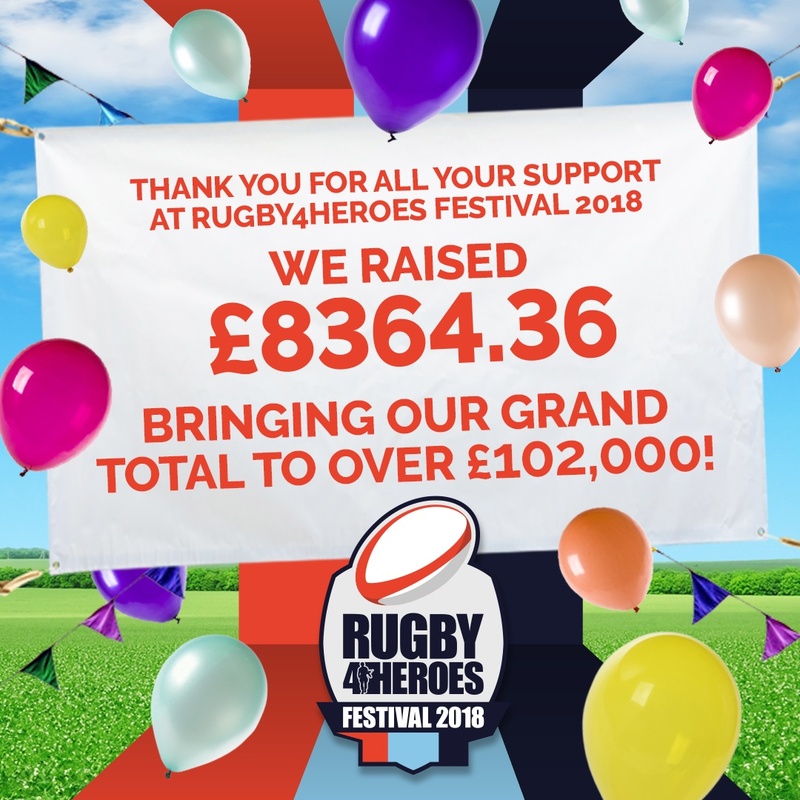 The club has also punched above its weight in community support activities, donating over £53,000 in 6 years to UK armed forces charities through its annual Rugby4Heroes festival programme and supporting many other charitable causes. The club has excellent links with local media organizations and features regularly in radio and print media. 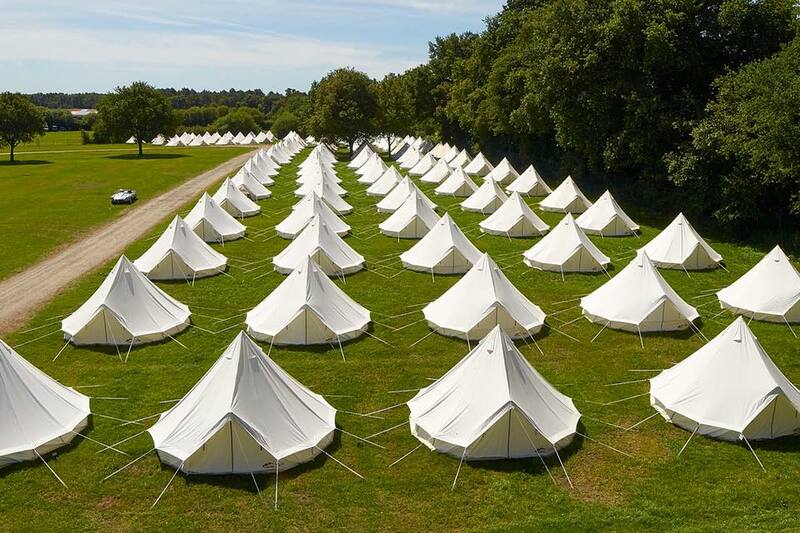 further developing its clubhouse and player facilities. The Club’s mission is to continue to gain league promotion and win trophies in its senior and junior sections, whilst maximizing the club and sponsors/advertisers profile. It will also continue to contribute vigorously to community and charitable causes. The Club aims to generate a healthy financial surplus each year in order to help fund future investment programmes. 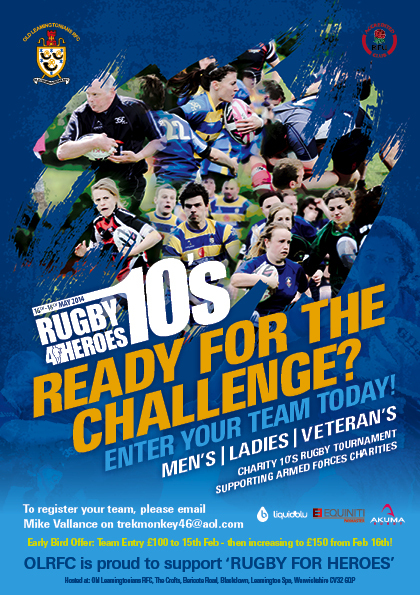 In 2015, the Club will host the seventh annual Rugby4Heroes Festival in aid of Armed Forces charities, operating the annual Rugby4Heroes Tens Tournament for Mens’, Ladies’ and Junior teams. 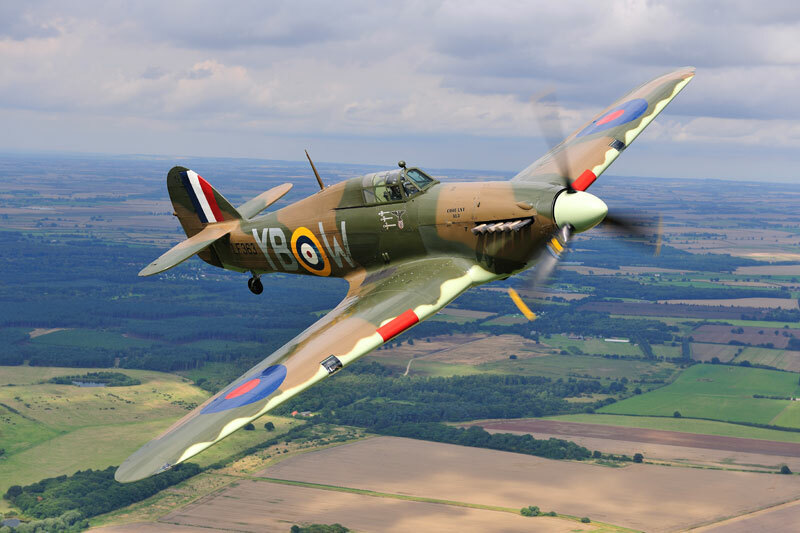 Visit the OLRFC website for more information. 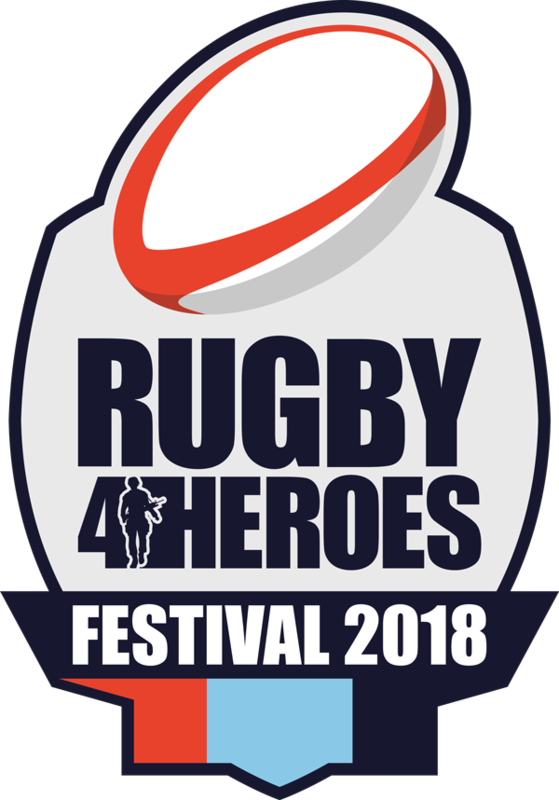 The home of Old Leamingtonians RFC and the Rugby4Heroes Festival, is; The Crofts, Bericote Road, Blackdown, Leamington Spa, Warwickshire CV32 6QP. Clubhouse telephone number is 01926 424991.